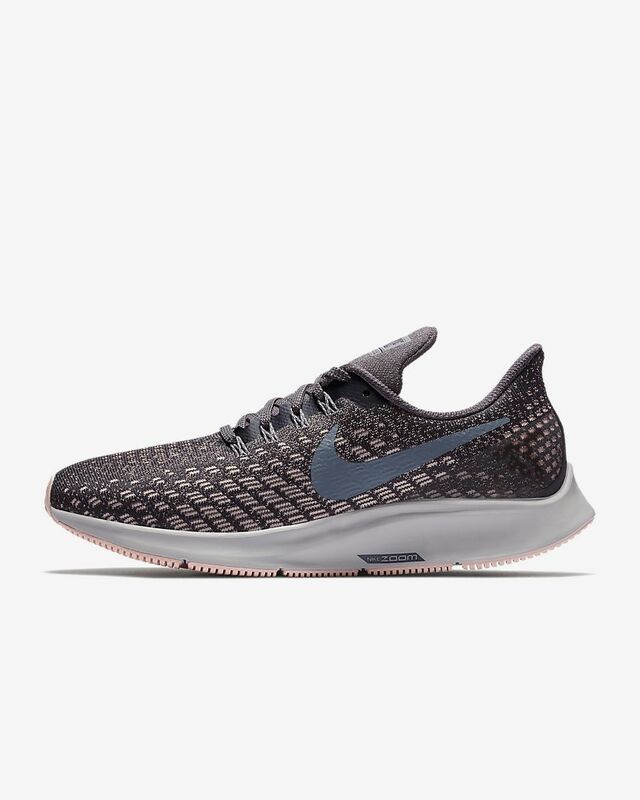 The Women's Nike Pegasus 35 Metallic is on sale with a huge discount. A habitual favorite of both casual joggers and mileage junkies, these offer the perfect amount of support for neutral runners and boast a sleek sporty design. 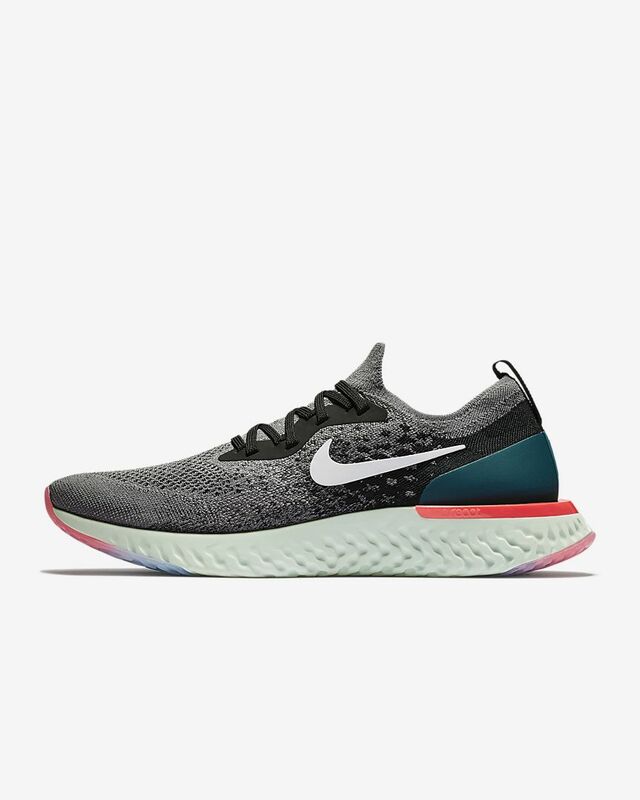 The Nike Epic React Flyknit features a buttery smooth ride with Nike's softest foam. This is great as an every day trainer and looks flashy too! Amazon has a range of ongoing deals during their special Black Friday Week & special Black Friday Week Prime sales for those with Amazon Prime. Most of their smart Alexa gadgets like the Echo and Echo Dot are 50% off. A great budget shoe at an even cheaper price. These New Balance trainers are the perfect neutral every day shoe for the casual runner or walker. 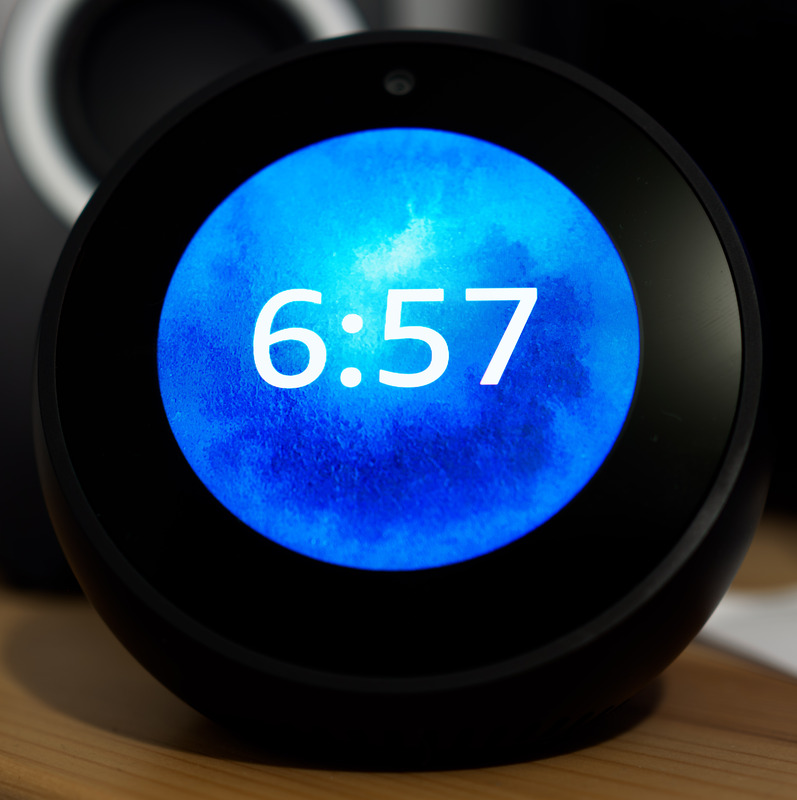 Stay on top of the weather, and everything else with the Alexa Echo Dot. I have this in my house to control my speakers, set timers while cooking, and check the weather pre-run. The best is yet to come for Running Warehouse so check back here. For now we have their Garmin 35 on sale for $60 off. 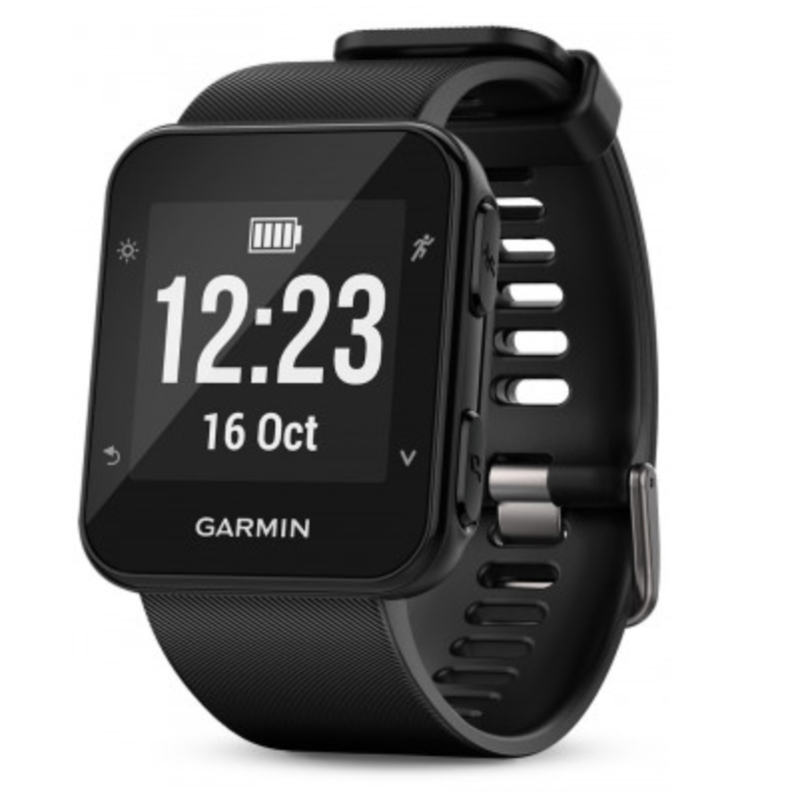 The Garmin 35 GPS Running Watch has excellent GPS tracking, automatic uploads to the Garmin Connect, LiveTrack and music controls and Bluetooth connectivity. If you're a Strava fan, you can even hook it up to automatically upload to Strava too! 25% off Running Warehouse's selection of the high end arcteryx running apparel. 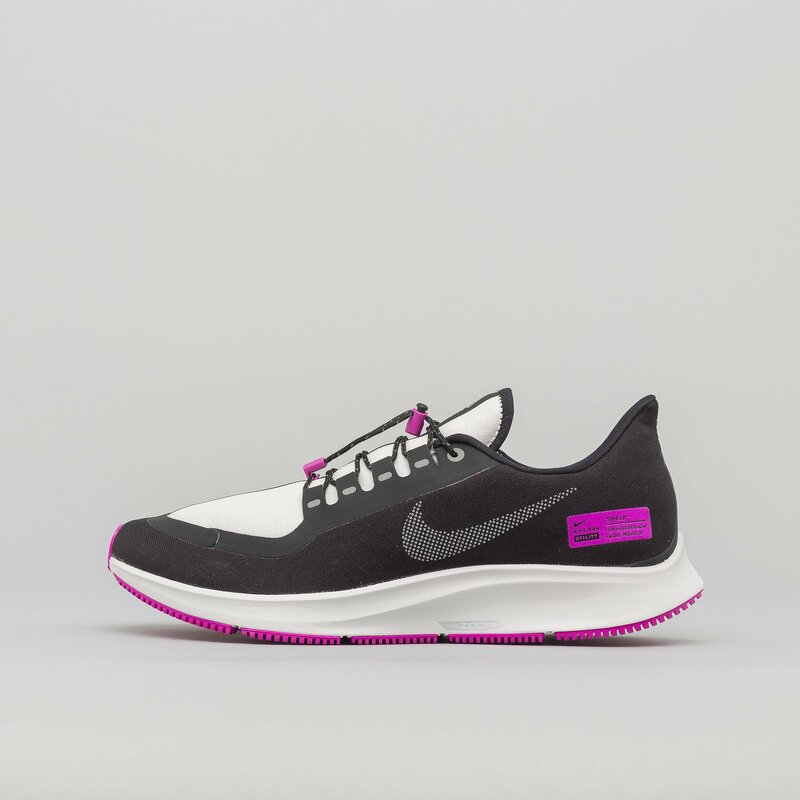 A great lightweight trainer from a new brand on the scene. 361 is incredibly supportive of USA pro athletes like the Roots Running Project and Tinman Elite! Great deals on the mens and womens altra solstice. A popular shoe in the nonimalist community. Jackrabbit has an entire sale section dedicated to deals with up to 70% off some of their items! We've listed some of the best below. To see their entire sale, head here. Give back and buy sustainably source running apparel.